Gobbledygeek episode 280, “No Mo’ FOMO (feat. Jason Tabrys),” is available for listening or download right here and on iTunes here. A random remembrance of The Postman Always Rings Twice! How there’s too much good stuff to watch and the resulting Fear Of Missing Out syndrome! Next: how to train your lady dragon? For another Geek Challenge, Paul and Arlo watch the very, very loosely connected martial arts movies Lady Snowblood and The Last Dragon. 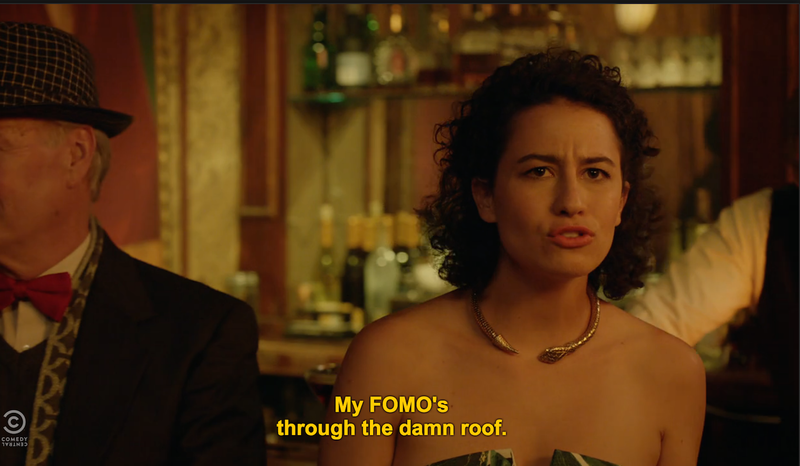 This entry was posted in Shameless Self-Promotion and tagged broad city, comedy, dave koz, fear of missing out, film, fomo, gobbledygeek, ilana glazer, itunes, jason tabrys, libsyn, movies, podcast, television, the postman always rings twice, tv. Bookmark the permalink.